Nov. 9, 2016 – San Diego, CA – A federal judge in Texas set the schedule for the next bellwether trials in DePuy’s metal-on-metal hip implant multidistrict litigation (MDL) yesterday, less than one week after Wright Medical announced a $240 million global settlement in its own hip implant lawsuits. The makers of metal-on-metal hip implants have faced a barrage of lawsuits since a number of the devices were recalled for their increased failure rates and tendency to cause tissue damage and metal toxicity. 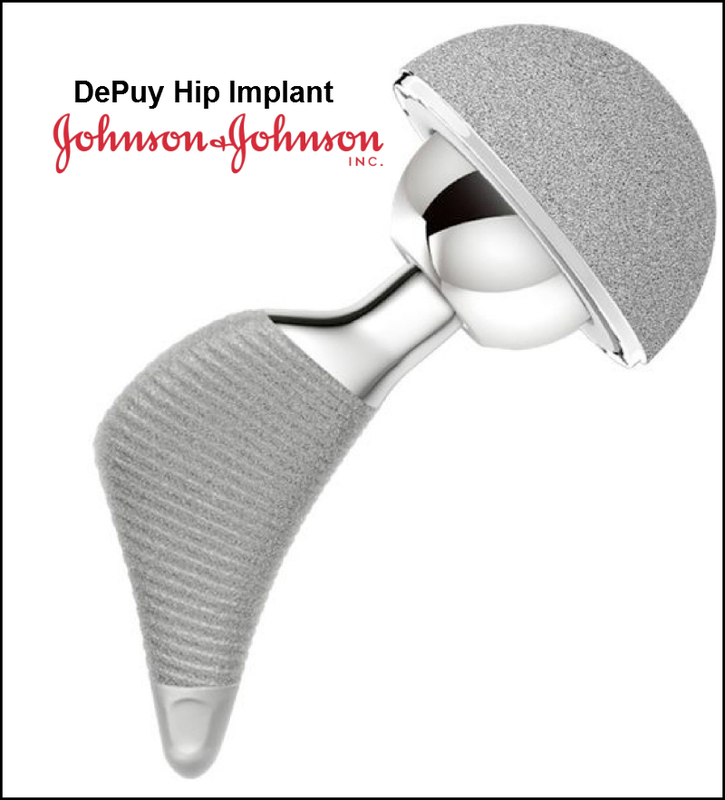 Johnson & Johnson subsidiary DePuy Orthopaedics was one of three metal-on-metal hip implant manufacturers to initiate a recall of its devices between 2010 and 2012. Around that time, at least one study came out linking the devices to increased rates of failure and the need for revision surgery. The metal-on-metal devices, used in hip replacement surgery to replace damaged joints, can rub together in the body, wearing the implant down and causing tiny bits of metal to be released into the bloodstream and surrounding tissues. This can lead to metal toxicity known as Metallosis and tissue damage. Lawsuits against DePuy and its Pinnacle metal-on-metal implant were consolidated into an MDL in 2011 in the Northern District of Texas. There are currently more than 8,600 lawsuits pending in the MDL, all of which were stayed in 2013 except those chosen for bellwether trial. U.S. District Judge Ed Kinkeade selected 10 cases to be tried together in a bellwether trial beginning next year on Sept. 5, according to his Nov. 8 order. It will be the fourth trial in the ongoing Pinnacle hip implant MDL. Once the bellwether cases have been tried, the stay ordered on the remaining lawsuits in the MDL would be lifted, the order states. The case is In re: DePuy Orthopaedics Inc. Pinnacle Hip Implant Products Liability Litigation (3:11-MD-2244-K) in the U.S. District Court for the Northern District of Texas. From its headquarters in the Netherlands, the parent company of Wright Medical Technology Inc. announced it had reached a $240 million global settlement with parties in ongoing metal-on-metal hip implant litigation. The settlement, announced Nov. 2, could affect nearly 1,300 cases currently pending in two mass tort programs – an MDL in the Northern District of Georgia and a mass tort in California state court. At least 95% of plaintiffs involved in the litigation must opt in for the settlement to go through. The lawsuits involve Wright Medical’s three metal-on-metal hip implants Conserve, Dynasty, and Lineage, devices plaintiffs allege failed early, caused serious adverse health consequences and required a need for revision surgery. The cases were consolidated into the MDL in 2012 in the Northern District of Georgia. The settlement addresses roughly 85% of the revision claims currently pending in U.S. courts, Wright President and CEO Robert Palmisano said in a press release. But hundreds of other claims are currently filed in both federal and state courts and would not be addressed by this agreement. Wright said it would continue to “vigorously defend” the estimated 600 other metal-on-metal hip claims not affected by this settlement. The case is In re: Wright Medical Technology Inc., Conserve Hip Implant Products Liability Litigation (1:12-md-2329) in the U.S. District Court for the Northern District of Georgia. Can I still file a metal-on-metal hip implant lawsuit? 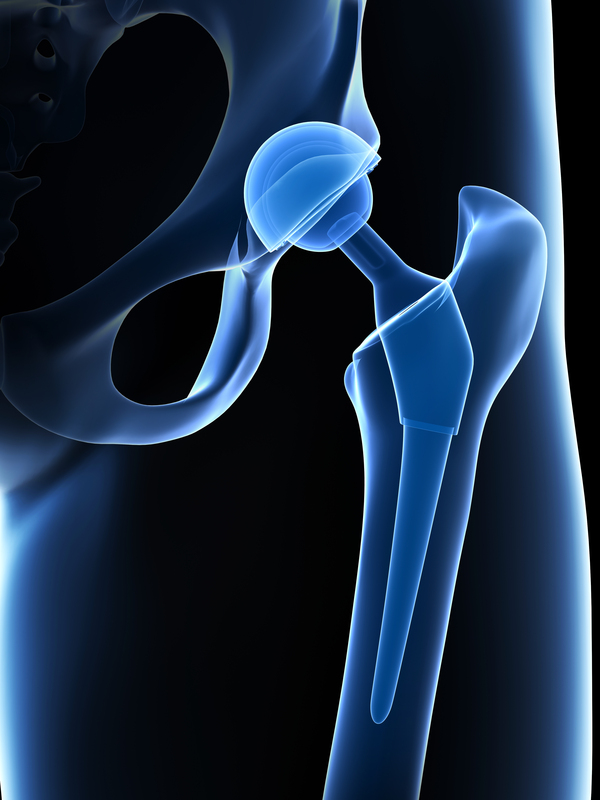 There may still be time to file a metal-on-metal hip implant lawsuit if you act now. 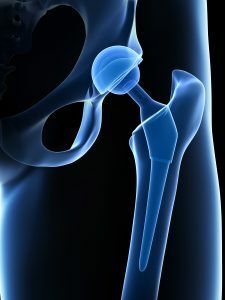 Patients injured by metal-on-metal hip implants, including the Pinnacle device manufactured by DePuy Orthopaedics, may be entitled to financial compensation. Hood National Law Group is currently accepting cases involving patients who had the DePuy Pinnacle metal-on-metal hip implant device and required revision surgery to correct complications. Not sure if your case qualifies for a metal-on-metal hip implant lawsuit? 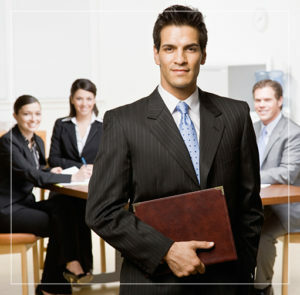 Call the experienced legal team at Hood National Law Group for a free consultation and get your questions answered. There is no cost and no obligation. Call 1-800-214-1010 or use the form on the right-hand side of your screen.